Alentejo is a region with low population density, occupying almost 33% of the area of Portugal and having only 5.2% of its inhabitants. As one of the European regions with greater population decrease, it will only be possible to reverse the economic decline through a population influx. 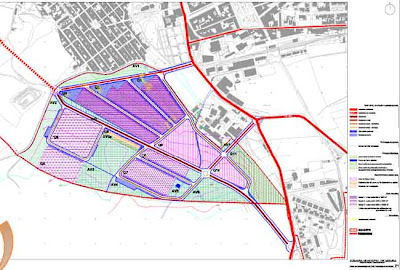 So far, Alentejo has no cities with sufficient dimension to achieve economies of scale, partly because of a weak urban system, which is blocking its development. 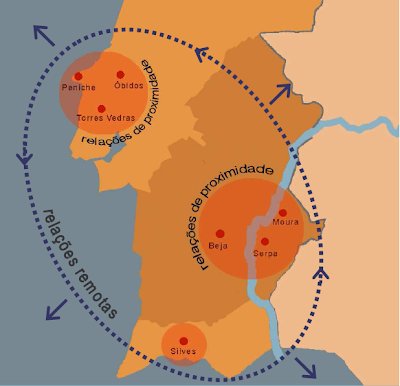 However, Évora, with approximately 50,000 inhabitants, presents a very positive dynamic with some potential to reverse this negative trend. For an effective regional development of Alentejo, it is critical to achieve the Alqueva Multi Purpose Project (Empreendimento de Fins Múltiplos do Alqueva) in its whole potential - agro-industry, agriculture, irrigation, tourism and renewable energies. 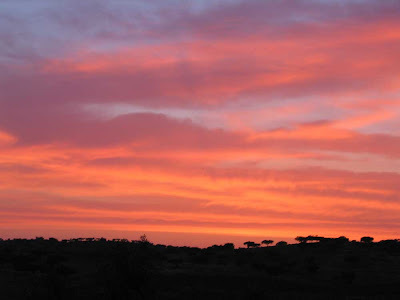 This can be a great opportunity to develop the potential of Alentejo in the production of electricity from renewable sources, with emphasis on solar photovoltaics. The production will be carried out by centralized PV power plants, the Alqueva Hydroelectric Plant, small hydro plants, mini PV power plants and micro-generation. The functional specialization, as a mechanism for creating competitive territories and stable employment, migth be a solution in the particular case of the Moura city and the surrounding territory, by the the promotion of a regional cluster in the area of solar PV and innovation. A €7.6 million PV panel manufacturing plant (MSF) will provide panels for the second stage of the Amareleja power station construction. The factory, located in Moura municipality (Amareleja parish, Baldio das Ferrarias), is being constructed by Acciona and became operational in December 2007. Its future production will be targeted at the international market, with a capacity of producing 24 MW of solar panels annually. Actually, the market for applications to be connected to the grid with significant centralized power installed (> 10 MW), is receiving particular attention from the investors. - the high global demand has driven a significant increase in the Silicon price, causing an increase in the cost of PV panels and aggravating significantly the cost of the system (including installation) – the centralized facilities can be a solution to minimize these prices. - centralized power plants allow large-scale orders, achieving significant reductions in the unitary cost of PV panels. - central facilities allow potentially maximize the productivity of the electrical system by optimizing the exposure of the panels on the ground. Possibility of doubling the annual production. Industrial unit of exporting capacity. Anchor unit of the Technological Park to be installed. - Financing and supporting the installation of photovoltaic panels and solar thermal panels in households. - Encouraging the spread of mini- centrals in institutions. Currently, there are already 3 installations : Professional School of Moura, Secondary School de Moura and BI School of Amareleja. - Building-Integrated Photovoltaics (BIPV) materials can play additional functions to the generation of electricity, which should be a critical factor to the solar PV competitiveness, in the absence of government incentives. - generally, renewable energy sources have low energy density. That require an extensive use of land for the installation of a particular power. Given the current trend of significant increase of the penetration of renewable energies in the energy systems, it is expected fierce competition for land resource. In this sense, the PV energy is in a privileged situation, if the market would be targeted for available buildings areas and other urban structures. To give example of alternate sources of energy is laudable indeed, as long as we don't stop at the merely mechanical and scientific and keep well in mind that is it man who by violating natural law created the present predicament of global warming and it is the same man who can choose to save himself by looking beyond the mere scientific and grasping his freedom and destiny. No one has expressed this better than Albert Einstein: "Concern for man and his fate must always form the chief interest of all technical endeavors. Never forget this in the midst of your diagrams and equations." Interesting in fact, and a start. I would like to see much more investment by the portuguese government in culture as well - as a progress factor. Another thing that intrigues me is why small airports were not built. In the UK, for example, you can find them all over with international flights.